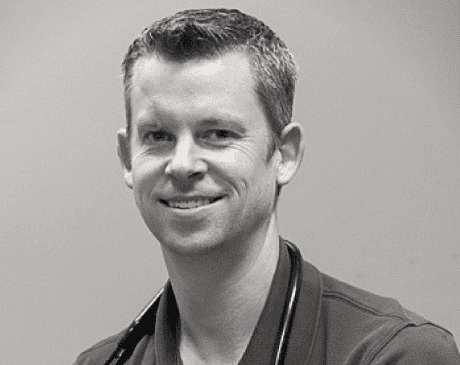 Lance Huff graduated from the Arizona School of Health Sciences, with a Masters of Science, Physician Assistant Studies. He has over a decade of experience in an urgent care healthcare setting, with a strong reputation for efficient, high-quality patient care. Additionally, he has previously served as a Medical Director, managing provider schedules, provider protocols and patient satisfaction. His passion for regenerative medicine and rehabilitative therapies, makes him a great fit for the KaiZen Medical Team.